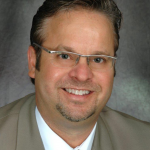 Daniel P. Cook, Owner and President of Cook Commercial Realty, Inc., was the procuring broker in the sale of the two Miami industrial properties, totaling 57,900 square feet. The properties sold for a combined $4,650,000. 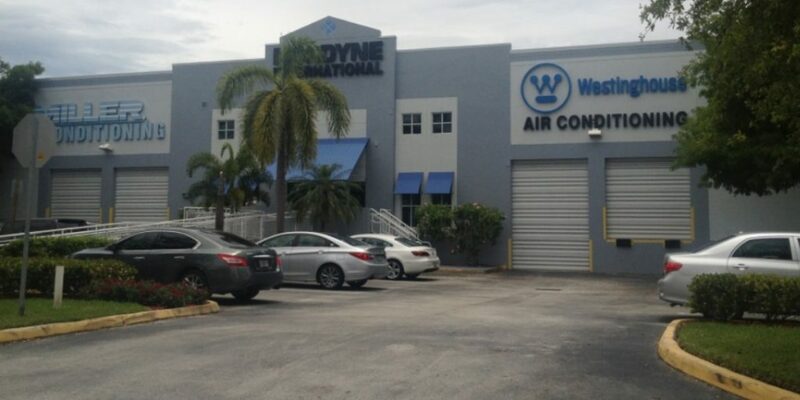 Cook represented Mr. Hector Henriette, President of Nordyne International, Inc., in the sale of its building located at 11500 NW 34 Street in Doral, FL. FEC Services LLC purchased the dock-high building, which totals 23,900 square feet, for $3,100,000. Nordyne International engages in designing, developing, and manufacturing heating and cooling products for the HVAC market worldwide. “This was a build to suit we completed back in 1998 at $55.78 per square foot with Mr. Henriette,” commented Cook. “Originally, we did not have the property listed for sale, but the price was too attractive for the owner not to consider at $130 per square foot. In a separate transaction, Cook represented the buyer, B. Southern Property 24th Ct LLC, in the sale of the former Tower Paint facility, located at 14715 NW 24 Court in Opa-Locka, FL. The 34,000-square-foot industrial warehouse traded for $1,550,000.